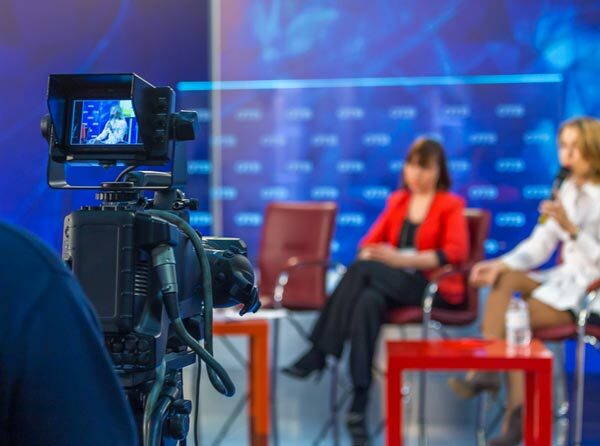 WDCW-TV, the Tribune Media / CW Affiliate in Washington, DC, is a seeking a dynamic and innovative individual for the position of Broadcast Designer. This person is solely responsible to produce graphics and maintain station branding support for creative services, sales & marketing, and local program production. This individual specifically creates all motion graphics; produces print and social media advertising and signage; designs web graphics; and custom promotional and sales-related snipes and squeezes. The broadcast designer works collaboratively with station producers to enhance their production efforts. Tribune Media offers this distinctive opportunity in the Nation’s Capital. We support creative exploration and are seeking new and distinctive ways to promote and build WDCW-TV. We are recruiting imaginative individuals who are pursuing broadcast opportunities that reach beyond routine news graphics. Requirements include: 3-5 years experience in broadcast or cable production with a Bachelor’s or Associate’s Degree. A thorough detailed knowledge of the Adobe suite of software (Illustrator, Photoshop, After Effects) as well as 3D modeling and animation using Cinema 4D or an equivalent program is required. Final Cut and PowerPoint experience is also required. VIZrt experience is pred. Seeking a collaborative, energetic and positive force at WDCW-TV, DCW50, in Washington, DC!